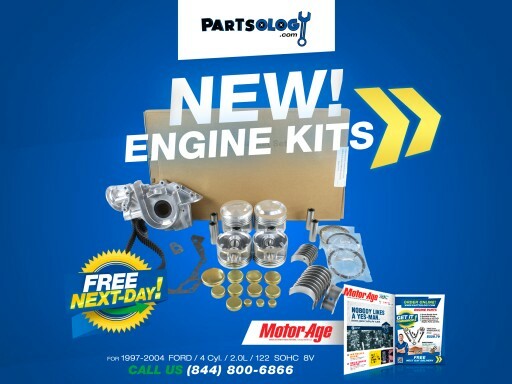 Posted Apr 7, 2019	 Get the best deal on engine parts for your car, visit us at partsology.com, we are the #1 source of engine parts & more...!!! 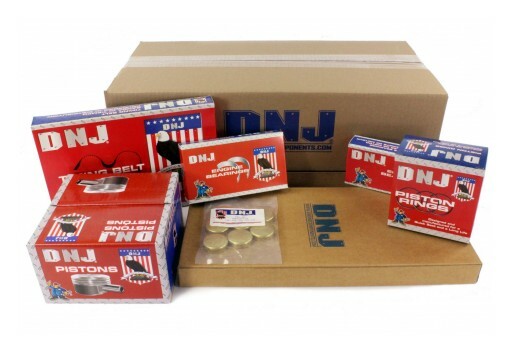 Posted Mar 27, 2019	 Partsology.com (VVT) Solenoid.- VTS1005 Fits: 98-06 Audi, Volkswagen / A4, TT, TT Quattro, Golf, A4 Quattro, Beetle, Jetta, Passat 1.8L l4 DOHC Turbocharged Check our VVT Solenoid here: Fitment Note: w/ Integrated VVT Solenoid Genuine DNJ® Product, Manufactured to meet OEM specifications. Posted Mar 20, 2019	 Who is the boss in your car again?